Stylish Apartment Rentals in the Hudson Valley. This one-bedroom with a stylish layout with an open floor plan for kitchen/dining room/living room offers an amazing amount space for relaxing and entertaining. Step onto your balcony where you can relax and take in the scenery. When it’s cold outside, your home will be extra cozy thanks to your living room gas fireplace. At the end of the day, relax in a spacious master bedroom, complete with a walk-in closet and generous-size bathroom setting. In addition to two other rooms. Our goal is to pair exceptional services with a breathtaking facility for your special day. We understand the significance and importance of your event and and we strive to exceed your expectations on all levels. The Falls Venue provides exceptional services and elegant dining, guaranteeing your event is truly a unique experience. The most recent renewal in the culture of the city began a few decades ago and has led directly to the current Warren Street tableau of antique shops, art galleries, restaurants and other food businesses, as well as creative start-ups that have found Hudson a welcome base of operations for expansion. 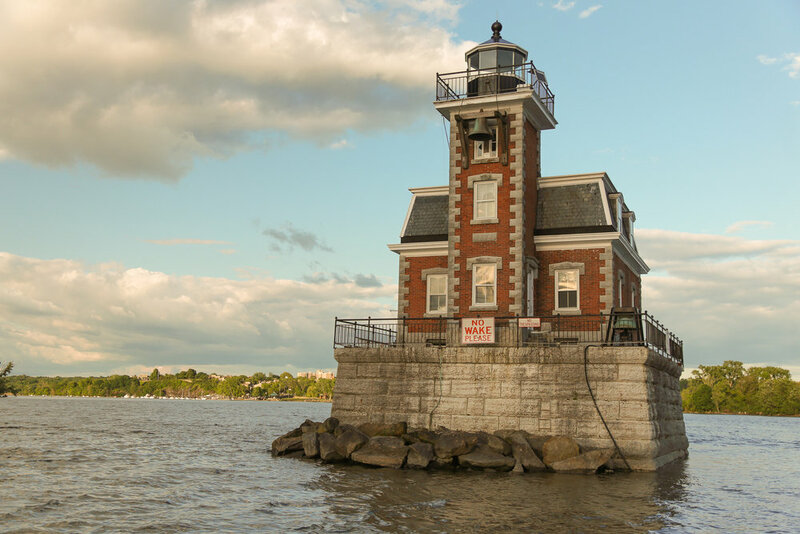 It’s that mix of Hudson Valley charm, a connection to the surrounding county’s farming roots, and the influence of the myriad homegrown residents and transplants who call Hudson home that make it a tough place to leave. a personalized tour with one of our experienced staff members today!